Our Seam Seal has been the camper's best friend for years. Technologically superior, Seam Seal achieves maximum waterproofing wherever seams are found. 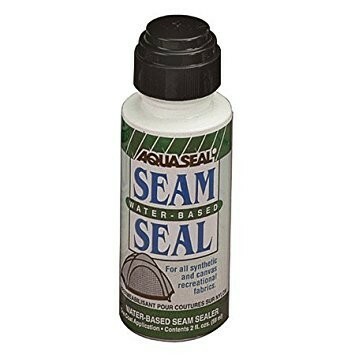 Anywhere stitching can leak, Seam Seal can stop the drip!